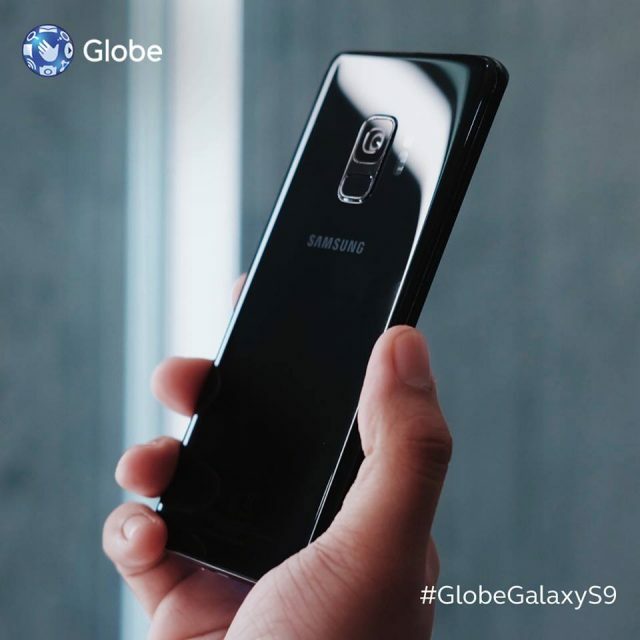 Home Press Release Samsung Galaxy S9 and S9+ Now Available for Pre-order with Globe! The country’s leading telco allows its customers to be one of the first to get the newest Samsung phones, powered by the best postpaid plans from Globe. Get ThePLAN that can be customized to keep up with your evolving digital needs and lets you create the life you want. With ThePLAN 1499, bring home the Galaxy S9 with larger than life data of 8GB for more binge-watching moments on the go. Stay connected with family and friends using the unlimited texts to all networks, and unlimited calls to Globe/TM. Plus, enjoy premium freebies including a three-month membership with Spotify Premium, as well as a six-month subscription to Netflix. 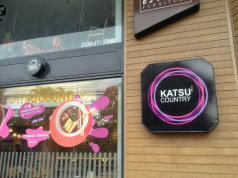 Yours for only P2,499 (ThePLAN 1499 + P1,000/month cashout)! The latest Samsung devices come free with ThePLATINUM Plan 4999. Platinum customers get the Globe Priority Network that keeps mobile experience at its optimal level, enjoy All-Month Data Surfing that allows them to surf, watch, listen and play to their heart’s content, and access to Thea, Platinum Virtual Concierge, which answers Globe-related concerns or help with hotel reservations and restaurant bookings. 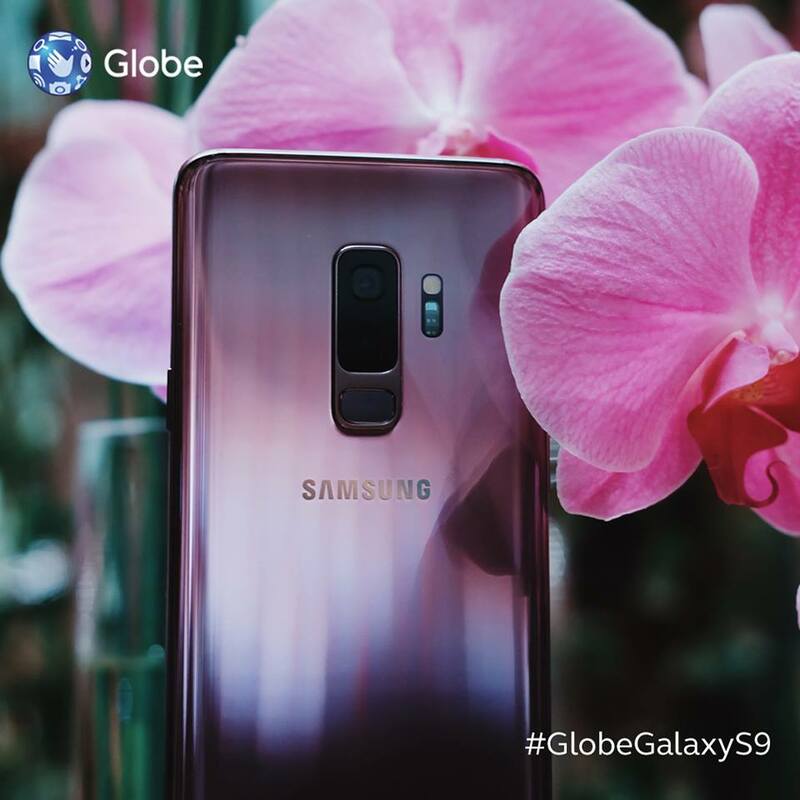 To pre-order, visit globe.com.ph/GalaxyS9. For re-contracting customers, call ? 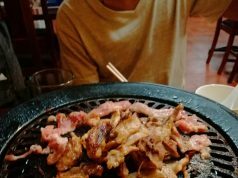 (02) 730-1300. Learn more about Globe postpaid plans at globe.com.ph/postpaid/theplan. Follow us on Facebook or visit the Globe website at globe.com.ph.